Lifeline® Human Skeletal Muscle Satellite Cells (HSkMC) provide an ideal culture model for the study of muscle cell biology, diabetes, muscle cell metabolism, muscle tissue repair, and myotube development. Human Skeletal Muscle Cells can be expanded in an undifferentiated state for future differentiation. Lifeline® Skeletal Muscle Cells may be differentiated down the following lineages: skeletal myogenesis, adipogenesis, and osteogenesis. 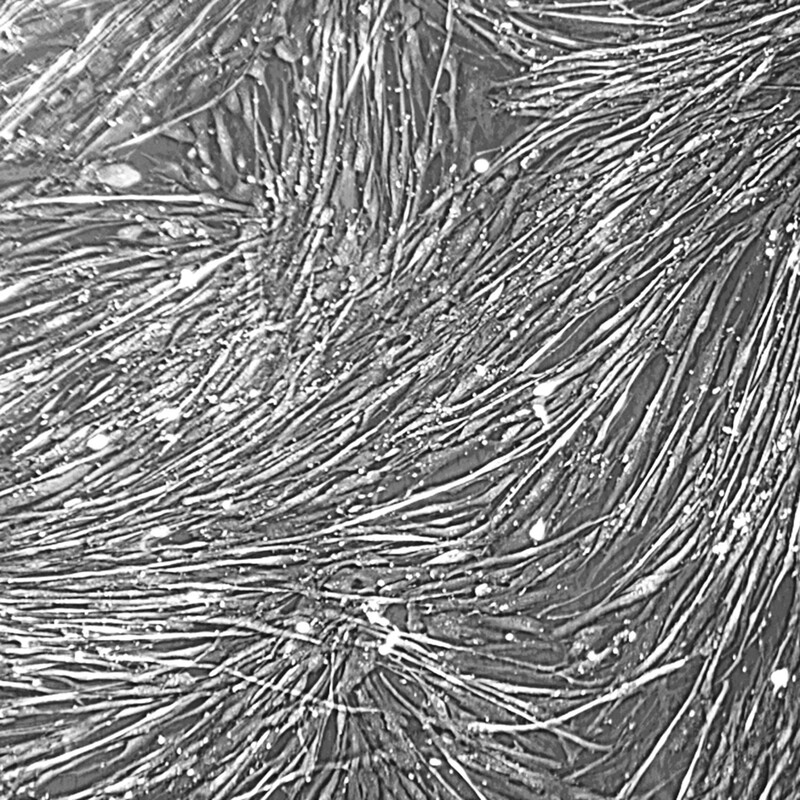 Lifeline® Skeletal Muscle Cells are stem cells isolated from neonatal skeletal muscle, and cryopreserved as tertiary cells to ensure optimal phenotype and the highest viability and plating efficiency.